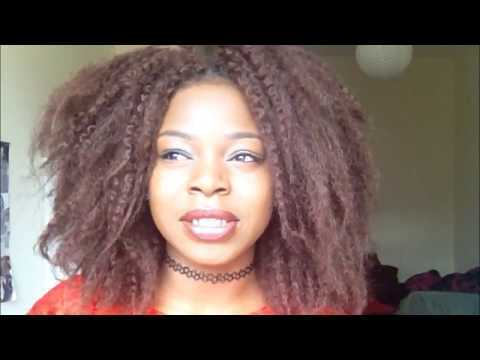 Meet My Mummy! 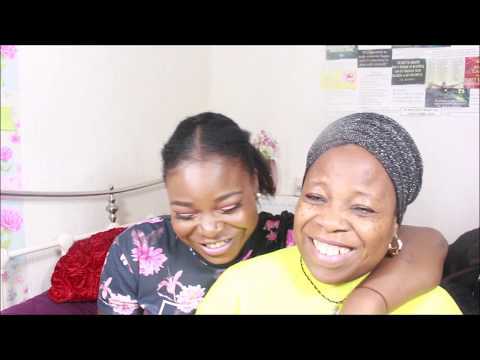 Mother/daughter Tag In Yoruba || Fully Subtitled|| Let's Learn Yoruba! 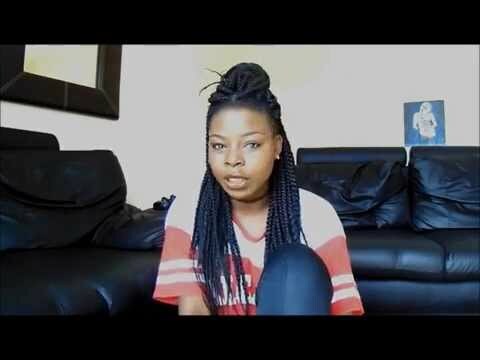 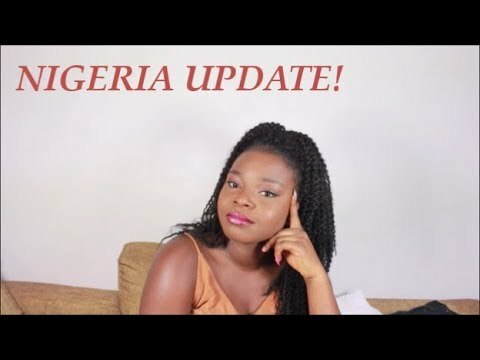 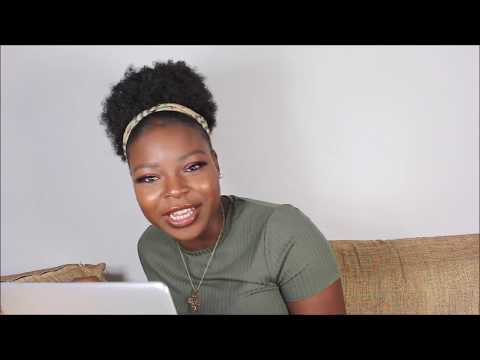 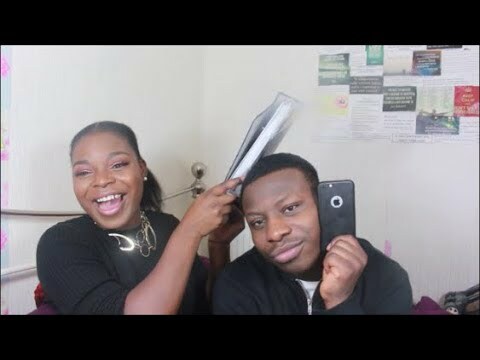 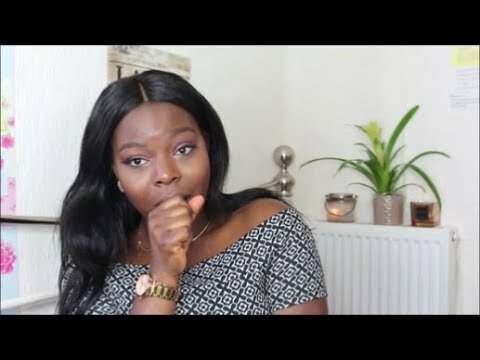 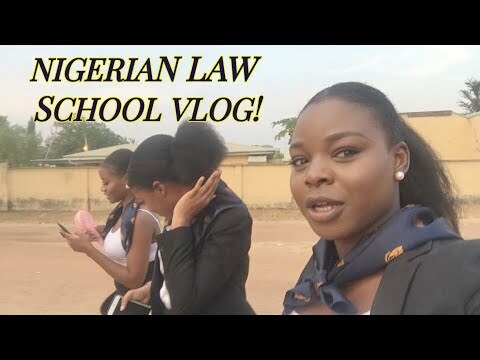 A Day In The Life Of A Nigerian Law School Student|| Vlog || What Law School Is Really Like! 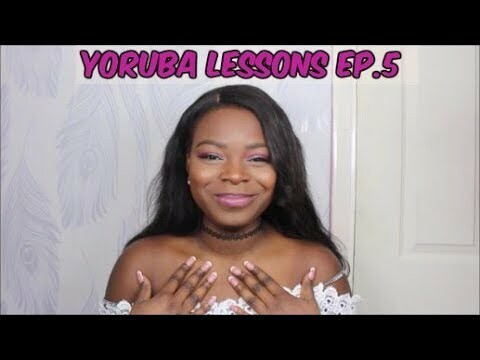 Yoruba Lessons Ep 5: Body Parts (part 1) || Let's Learn Yoruba! 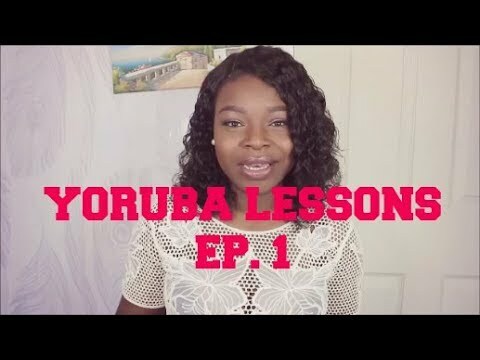 Opposite Words In Yoruba: Come, Go, Good, Bad + More || Let's Learn Yoruba! 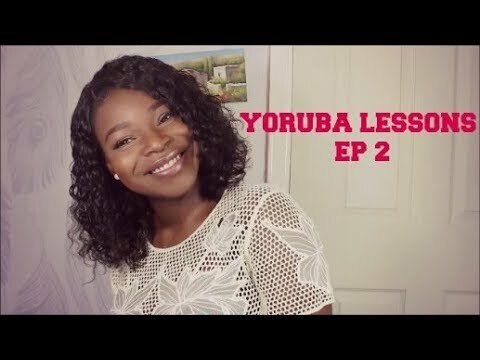 Yoruba Lessons Ep 7: Family Members || Let's Learn Yoruba! 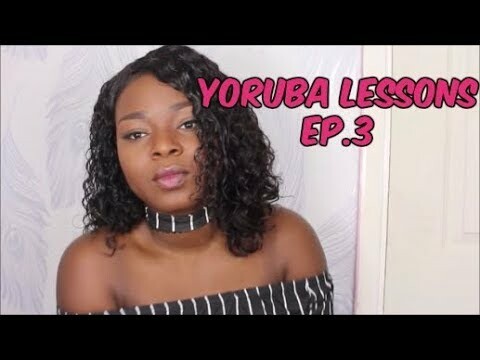 Yoruba Lessons Ep. 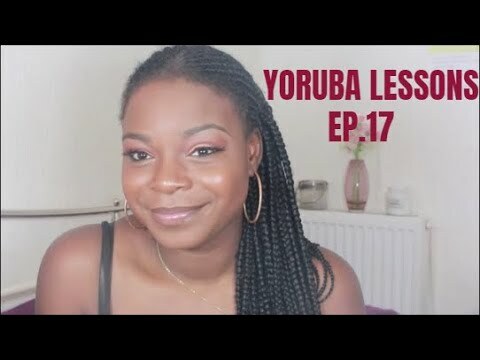 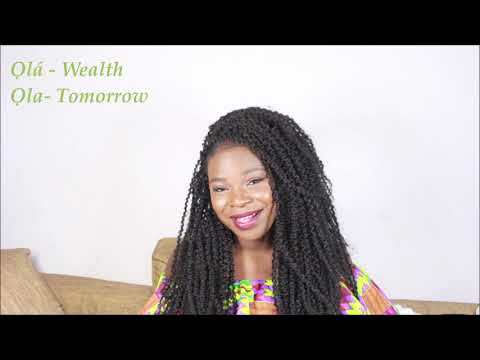 17: Demonstrative Adjectives - This, That, These, Those || Let's Learn Yoruba!